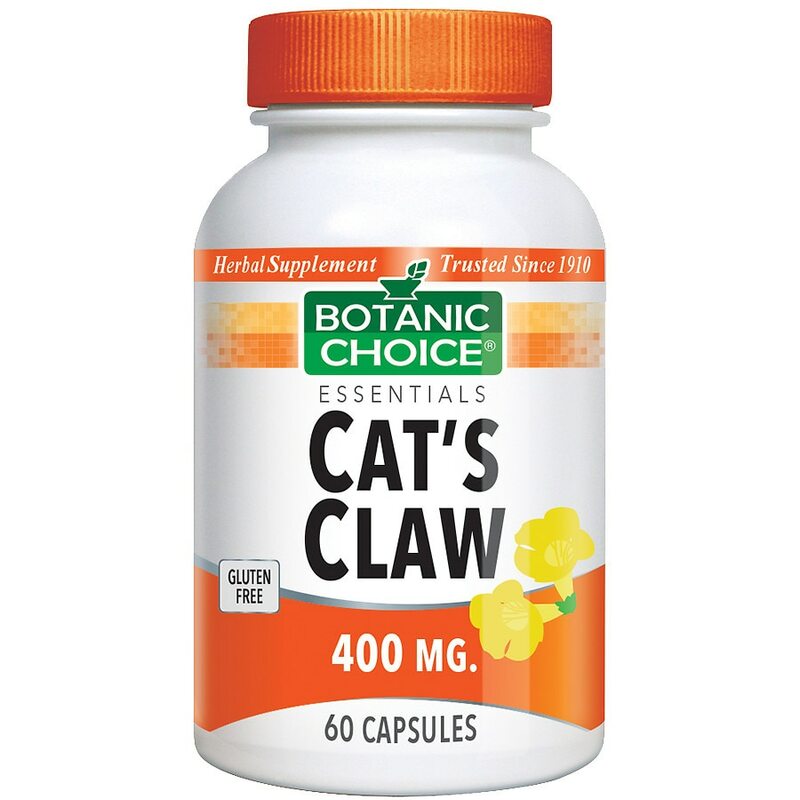 From the Peruvian forest, Cat's Claw (Una de Gato) has been used for over 2000 years for general health and well being. Today it's best known for its alkaloid compounds that support healthy joints, digestion and immune system. Take 1 capsule twice daily, as a dietary supplement or as directed by a physician. © 2012 Indiana Botanic Gardens, Inc.